Every coach seeks intelligent players. But how do we develop them? Traditional training has fallen short. Emphasis on the physical maturity of our players has missed the mark and intelligence has been banished to the sidelines. It may be time to rethink and redesign talent development. If we are to nurture our player’s capacity to play this game well we should design our trainings to develop cognition, competence, and character. This course will examine the limitations of traditional training and introduce a new paradigm for talent development. As you refine your coaching, you will want to expand your vision and explore proven training methodologies. Our 2-Day Course is designed for ambitious coaches willing to consider a new paradigm for talent development. This course will examine deeply rooted assumptions and challenge all participants to rethink talent development. We are honored to be hosted by North Carolina FC. We are pleased that the leadership of the club is committed to professional development and has graciously facilitated this opportunity for coaches in the region. We are all responsible for serving young people and to do so we must hone our craft as coaches. We thank our hosts and looking forward to coming to North Carolina. 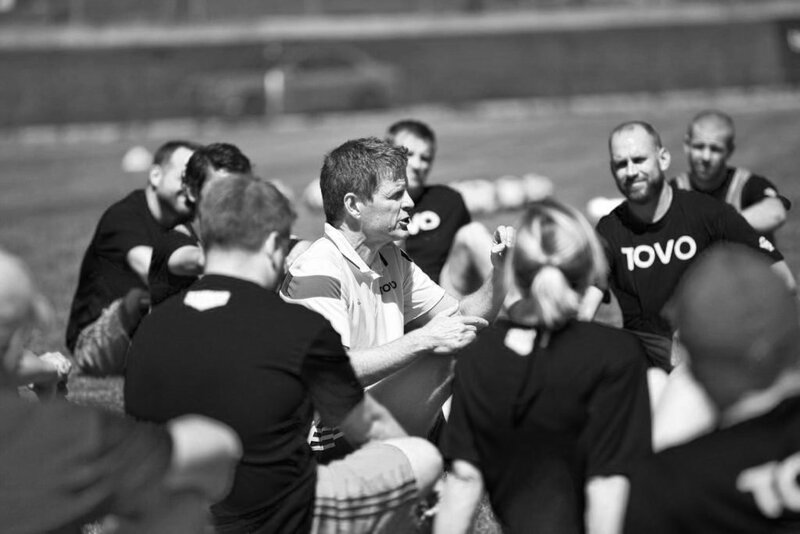 Todd Beane is Founder of TOVO Training and TOVO Academy Barcelona. 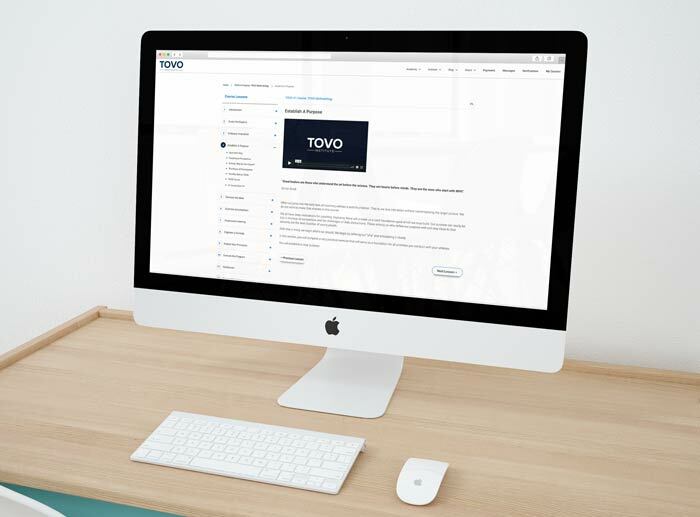 In TOVO Training, Beane has combined proven pedagogical practices of experts in the field of education with the visionary components of a total football legend into a dynamic and practical training methodology. 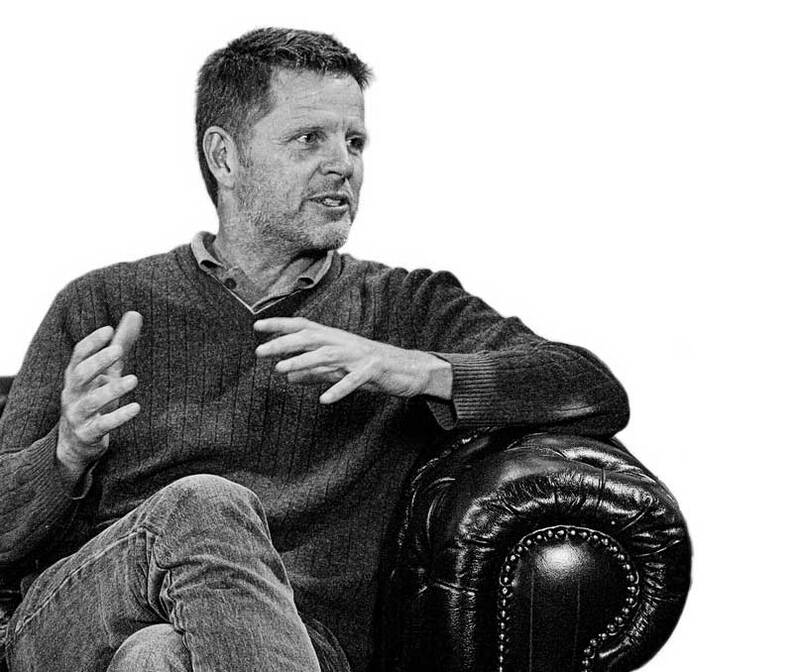 Beane worked with Johan Cruyff for 14 years to create the Cruyff Institute for Sport Studies and to deliver total football training programs to professional clubs worldwide. Beane graduated from Dartmouth College in 1986 with a B.A. in English Literature. Upon graduation, he was awarded a Rotary Scholarship to attend the University of Sussex in England. Todd concluded his formal studies at Stanford University where he earned an M.A. in Education and a Secondary Teaching Credential. As an athlete, Todd played NCAA Division I soccer at Dartmouth College before playing professional soccer in the USISL. During his tenure in the United States, he was awarded a US Soccer Federation “A” License, coaching both collegiately and professionally. He has served on the faculty of Johns Hopkins University as Director of the Native Vision Program and later as Director of the Cloud Forest School in Costa Rica. Todd Beane currently resides in Sitges, Spain with his wife Chantal Cruyff and their six children. This course will be presented in three learning environments: the classroom, the field and online. In person, each participant will participate in the classroom workshops and the on-field sessions. Then, to promote a more profound and lasting learning, we offer content online as a follow-up. We engage coaches in interactive workshops to detail the fundamental concepts of dynamic training. In these workshops we will determine the unique characteristics of competitive athletes and map out an effective strategy to develop total footballers. Instruction on the field focuses upon implementing a coherent and engaging training session. 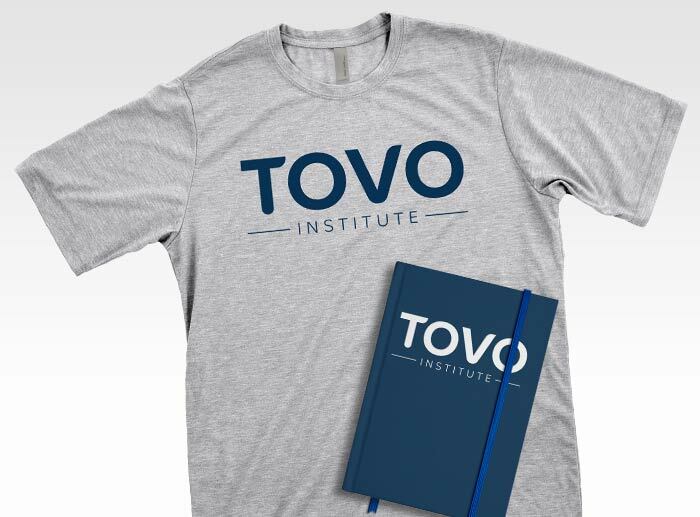 We will demonstrate specifically how the TOVO Training architecture more effectively develops players of vision, precision, and pace. Coaches will actively engage in the program knowing that material will be presented online. The online portion of the program reinforces the workshops and field sessions and delves into extraordinary training. Experienced educators and professional coaches develop our programs. We blend the latest research with a practical approach to program implementation. 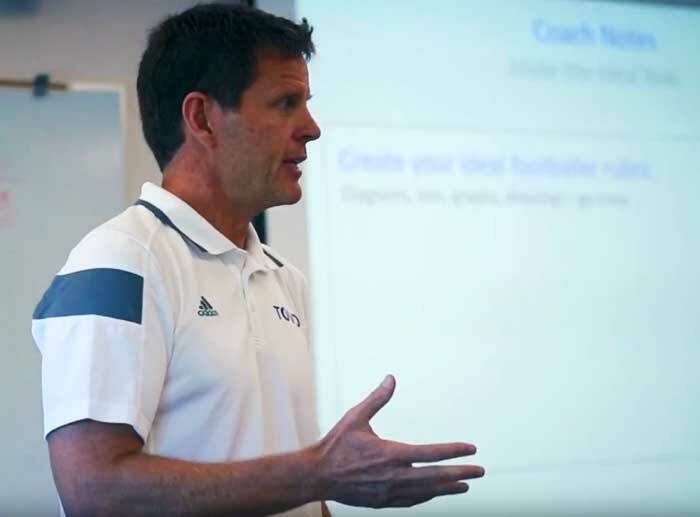 Our faculty has led top-level projects at some of the world’s most respected academic institutions and best football academies within Europe and beyond. Football is the world’s beautiful game. What started as a concept has grown into a movement. Rethinking and redesigning talent development will have profound effects on student-athletes worldwide. 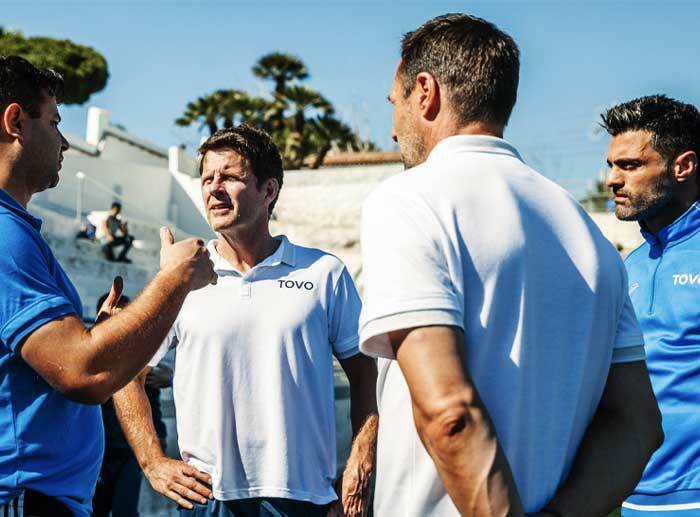 From a concept presented by TOVO’s founder Todd Beane in December of 2016 to thousands of players and coaches around the globe who benefit from the TOVO Methodology, this movement has taken root. We now have served clubs and coaches from every corner of this marvelous globe.